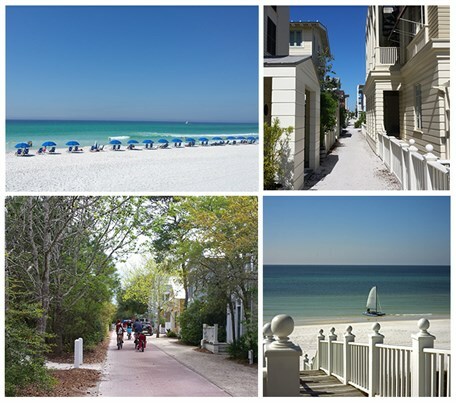 The town of Seaside is preparing for the 100 Days of Summer, and we’d like to share some of the beautiful sights all around town. 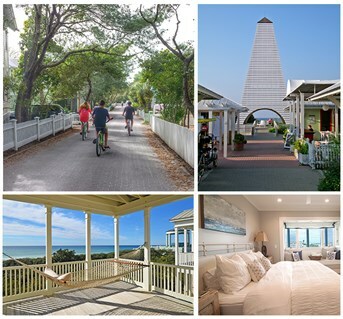 We hope to see you in and about town for the Summer of 2015 in Seaside, Florida, voted Best Family Beach by Travel Channel, among countless other accolades. Call or reserve your private cottage with us today.